Our uPVC stable doors will create a delightful and charming entrance to any home in Romford or the Essex area. 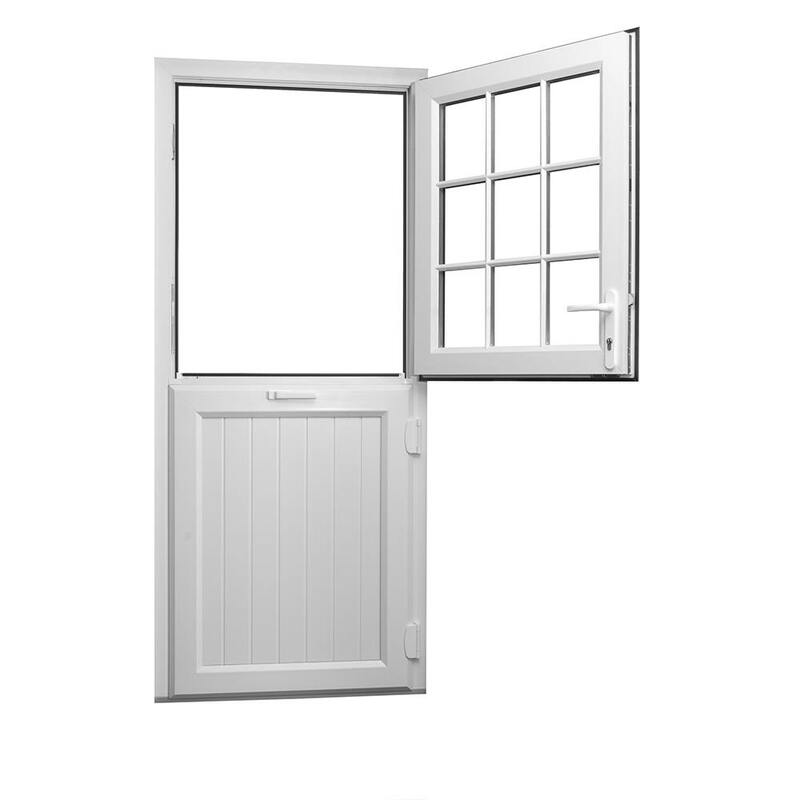 uPVC stable doors offer two sashes that can be opened individually or together, for the perfect amount of ventilation. 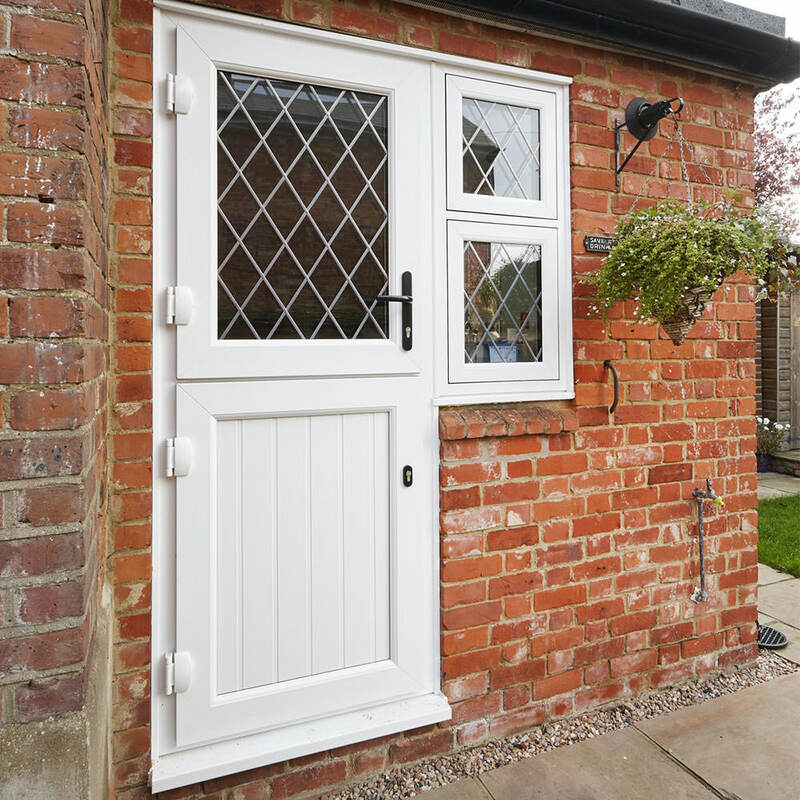 Designed to enhance both modern and traditional homes in Romford and Essex, our uPVC stable doors make a wonderful back entrance to your property. The top sash can be opened independently from the bottom sash, so you will have superb ventilation while still keeping your family and pets safe. This also creates a beautiful look for your home and enables you to enjoy your outside space from within your property. Designed to meet the most stringent of regulations, our double glazed stable doors offer exceptional accessibility and outstanding thermal performance. Open the top sash separately from the bottom to increase the ventilation into your home, without the worry. Have you always wanted a memorable entrance for your guests to walk in to? Add character and charm to your home in Romford with a uPVC stable door, enhancing the appearance of your property with its country chic aesthetic. These doors are a truly beautiful option. Your spare time should be for you to enjoy doing the things you love, not cleaning. Designed to never warp, rot or fade, our double glazed doors need little maintenance to continue looking pristine and performing to a high standard. We take pride in offering our customers with high performance products that save them money. Using impressive design techniques and high quality materials, our uPVC stable doors offer incredible energy efficiency, so heat will be retained in your home in Essex. Make sure your home is kept safe from the outside elements with our exceptional products. Designed to endure the harshest of weather conditions, our uPVC stable doors are fitted with exceptional weather seals. This protects you from even the worst British weather. Keeping you and your family safe from unwanted visitors is of the highest importance. Our uPVC stable doors are installed with high security locking systems that are designed to provide outstanding home protection. We know how important it is to have a home that is well ventilated, without putting your loved ones in danger. Perfect as a back door replacement, our double glazed stable doors offer ventilation while keeping your children and pets safe indoors in your Romford home. When you choose a stylish uPVC stable door, you will have a practical and safe entrance for your home in Essex. As each sash can be opened independently or in one panel, you can keep children and pets secure. Make sure your new stable door matches the aesthetics of your home. Our uPVC stable doors are available in a variety of designs tailored to you. You can also choose from a range of colours and glazing options to truly personalise your door. We want to give you peace of mind that you’re buying high quality products. Our uPVC stable doors come with a 10 year fully insured guarantee, so that you can be confident that they will provide exceptional performance for many years to come. Our uPVC stable doors are exceptional for home improvement projects in the Romford and Essex areas. We have a range of high performance products, at highly affordable prices. Read below to find out how you can get more information about our range of windows, doors and conservatories. 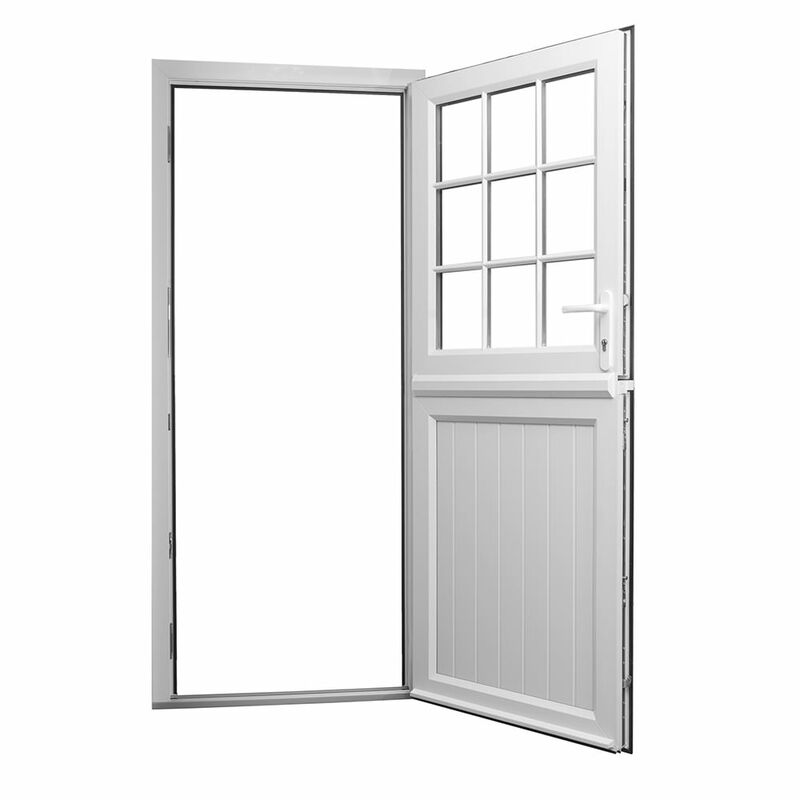 To find out more about our range of uPVC stable doors give us a call on 01708 723131 and talk to our experts today! They will be more than happy to provide you with as many details as possible so that you can make an informed decision. If you would like to send us an email, you can do so using our online contact form. This email will go directly to our team who are more than happy to respond as soon as possible. You will get detailed answers to your questions and can receive a call back at a time that suits you. Or, to design your dream stable doors, you can use our online quoting engine. It is a quick and easy to use system that is designed to provide you with a rough estimate for your dream stable doors. Get a free, no obligation quote today! Get in touch with us today to get your home improvement journey started.